If you've ever debated whether or not you should foster a cat then this article is just for you! 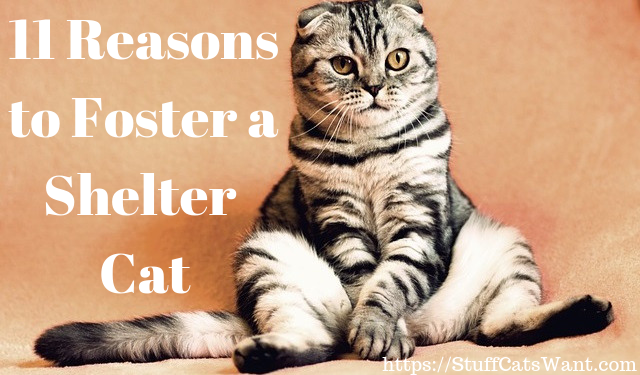 Here are 11 wonderful reasons to start fostering a shelter cat today! Check out the infographic by clicking to expand it or simply read on for the detailed notes! Most animal shelters operate at full capacity pretty much 100% of the time and they often take the most at risk cats out of animal control facilities first. Shelters are often waiting for a cat to go to a home just so they can intake another cat from the local Animal Care and Control facility before it gets euthanized. By taking a cat out of the shelter, even temporarily, you free up space for another cat to come into the shelter system. These days more and more shelters are becoming no kill which ensures that once the cat comes into the shelter it will be cared for until it is adopted! 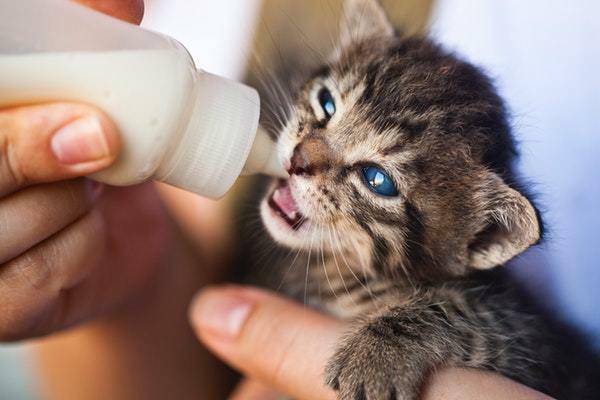 So every cat you foster is basically ensuring another cat life saved! You'll commonly hear the term 'Failed Foster' floating around animal shelters. It essentially means you fostered a cat or dog and ended up adopting it. It is no surprise this happens often. You get to know a cat and you come to love her and voila you've now got another resident cat. That's how we ended up adopting our cat Lexi. We had her about a month and she was getting along well enough with our resident cat Beastling. Beast wasn't much of a people cat at the time and Lexi loved cuddling up and she loved playing with Beastling! It was a match made in heaven! Four years later they still play daily and Lexi and Beast are both now cuddly as can be with us! If you're ever feeling guilty about spending money on toys and fun stuff for yourself then stop right there! If you're fostering a cat you can spoil the heck out of it and feel good about it cause you're doing something great for the local animal community! You can buy all sorts of fun things from cat window beds to astronaut backpacks to a gigantic cat tree! Kudos to you you good Samaritan! Keep spending and support your local cats! Many cats are the sole pet in the household and their pet parents might work long hours or be gone from the house for extended periods. Cats do of course enjoy their solitary time. But it is also important that they get plenty of exercise and have something to keep them busy if you're gone for extended periods. 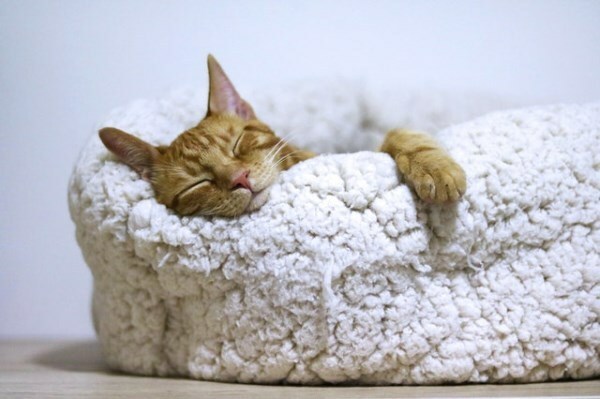 Being left alone for long periods can result in your kitty keeping you up all night or in worse behavior like damaging your home or furniture. Fostering is a great way to identify a potential pal for your resident cat! You get a chance to see how they get along and whether or not they'd be a good fit for one another. If they are a great fit then it might be the perfect time to adopt a pal! And if they aren't a great fit you may verify that your resident cat is simply better off as a single cat! Either way you've done a service that was great for the foster kitty! Let's be honest. We all know someone that has fostered a cat and ended up adopting that cat. I'm no stranger to this. That's how we ended up with our cat Lexi! While calling fostering 'try it before you buy it' sounds unappealing, there is some truth to it. Especially if you already have a resident cat. We are fortunate enough to have a spare room to foster cats in. We almost always introduce our foster cat(s) to our resident cats after a few days or weeks. It depends on the cat. But if you're already looking to adopt another cat and you want to see if your cat and the foster are a fit it gives you an extended opportunity to test the waters. 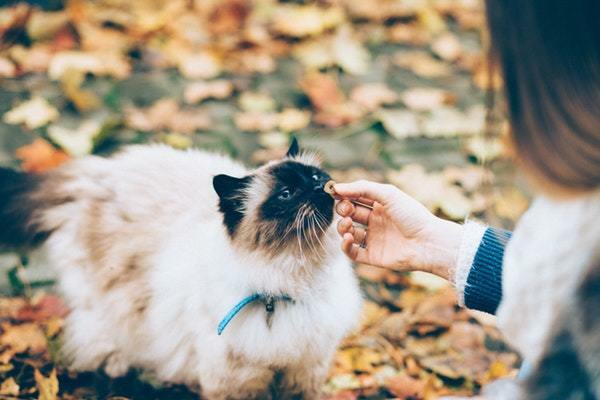 While some cat relationships are complex and may take months or even years to fully develop, a few weeks is certainly a great way to get a general guide. Some cats are simply better off alone. Some cats want a pal. And some are in the middle. A month or two month long fostering session may be exactly what you need to determine the fit. And if it doesn't work out the foster session still has tons of benefits for the kitty you've been temporarily watching over! Win win for everyone. 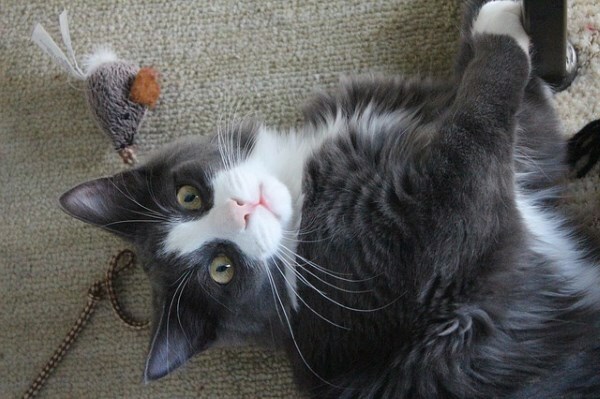 If you love playing with cats then fostering is a great way to get a fix. Cats of almost any age still love to play! When you're fostering you get constant opportunities to play with any cat toy that comes to mind. Sometimes I think I've ended up buying more toys for my foster cats than I have for my resident cats. My resident cats of course always get the hand me downs once the fosters go on to a forever home, so everyone wins! One thing I can say for sure is that every cat I've ever encountered is unique. Most cats have similar tendencies (they like to be up high, they meow for attention, don't touch their stomach etc. ), but they all have special traits too. Our foster cat Buzz loved to dip is paw in water then lick water off his paw. Jill would only drink water from a tall glass. Summer would only eat if you were petting her while she ate. Kittens will knock their water fountain over or go swimming in it! 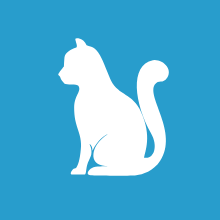 You get to see all sorts of hilarious behavior and hear all sorts of one of a kind meows and trills that each cat has developed to communicate with their humans. If nothing else it is fun just to experience all the new things each cat brings to the table! Learning about each cat makes it far easier to help determine what type of home will be ideal for it to live in long term. If you've got a dog and it is obvious the cat doesn't like dogs then that information can be captured and used to filter out families looking for a cat that already have a dog. The same be true of young children, certain genders, loud noises, etc. Cats are unique and each has their own personality and quirks. Identifying as many of these as possible during a foster session ensures that the shelter can align the right home the first time. Finding the right home the first time is extremely important. 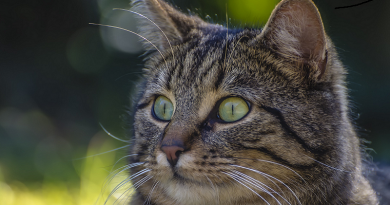 Given that cats don't tend to like being moved around to new environments it can be devastating when they spend an extended period of time in a home and then get returned to the shelter because it wasn't the right fit. A foster report is basically something the foster parent writes up on the kitty after staying in the home for a few weeks or months. It details all their quirks, their fun habits, anything to look out for, etc. I volunteer at Chicago PAWS on a recurring basis. Cats, especially adult cats, with a foster report are a heck of a lot easier to get adopted. This is because a lot of shelters operate heavily on volunteer hours and most volunteers aren't available on a daily basis. 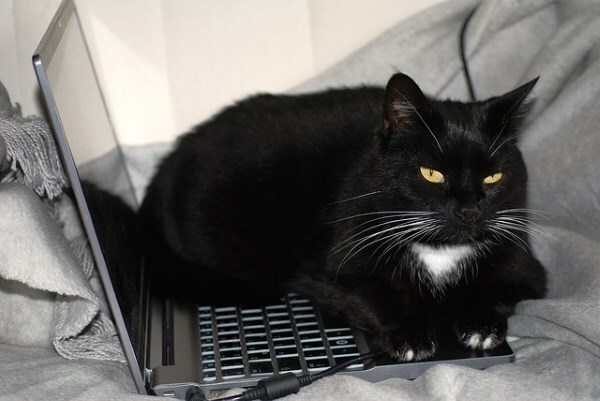 This means that when volunteers are trying to match cats to adopters it can be hard to know which cat to focus show! A foster report makes it that much easier for the volunteers to learn about the cat and point the right family to that cat when they come in! Pets are a lot of work. Dogs, cats, birds, hamsters, snakes. All of them. Some people want to have pets, but don't have the stamina or the desire to keep an animal their entire life. Fostering is an excellent way to give a pet a break for several weeks or even months but not have a lifelong commitment. The longest we've fostered is 2 months and it was an excellent break for the cat from the shelter. So much so that our foster Buzz went back to the shelter and was adopted within a couple of days. 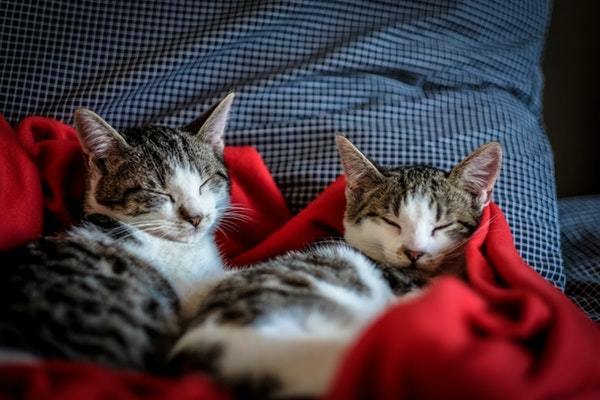 Fostering is the perfect fit for people who want a pet fix but who still want the flexibility of going on long vacations, working long hours, or staying out late at night without concern. Or even if you simply don't want the permanent responsibility of a pet but still want to help your local animal community! If you're a life long learner and you're always curious then a foster cat can be a great doorway into learning. Since cats have tons of weird behaviors (at least they are weird to us humans) then you get to research all sorts of fun stuff each time you see a new one! Why is my cat pawing at the ground around her bowl? 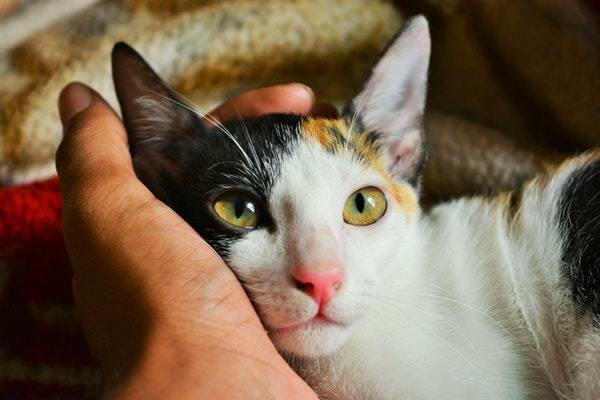 Why do cats love being scratched on the chin, but don't want you to touch their stomach? How do I transition a cat from one litter type to another? The possibilities are endless and the fun is limitless! 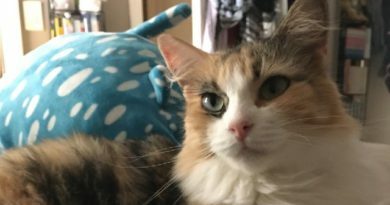 While I absolutely love fostering cats and highly recommend it to others there are of course other things you should consider before diving right in. You can check out this article from PetMD about determining whether or not you're read to foster cats. PetFinder.com also has an excellent set of resources to help you foster effectively and ensure you're ready for what comes with it. 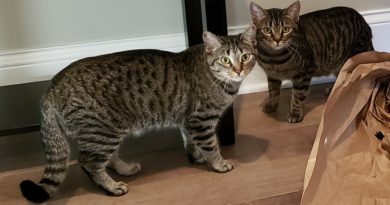 I'm quite familiar with several of the available places to foster cats in Chicago (Chicago PAWS, Treehouse, The Anti Cruelty Society and many more...), but you can find foster opportunities anywhere by simply googling 'foster cats [ZIP]' and inserting your zip code. If you've got your own story to tell about fostering a cat please to share it below in the comments! We always love to hear positive stories about cats ending in a 'failed foster' or finding their forever home after a wonderful foster session! Thanks for reading and please share this article and infographic with your friends and families!